Over time, honey has been said to be a remarkable healing agent. It is sometimes used because of its antibacterial and antifungal properties. It is one of the oldest natural healing product, it can replace sugar and even add to your health rather than wreck havoc like sugar would. When you consume honey on regular basis, it improves and boosts your immune system because of the antioxidants and anti bacterial compounds it contains.It is also said to help clean up the digestive system and help ward off sickness. Acne is sometimes referred to as pimples.You could rub honey on your face on the area where you have eczema or acne, the humectants in the honey would help kill the bacteria causing the acne. 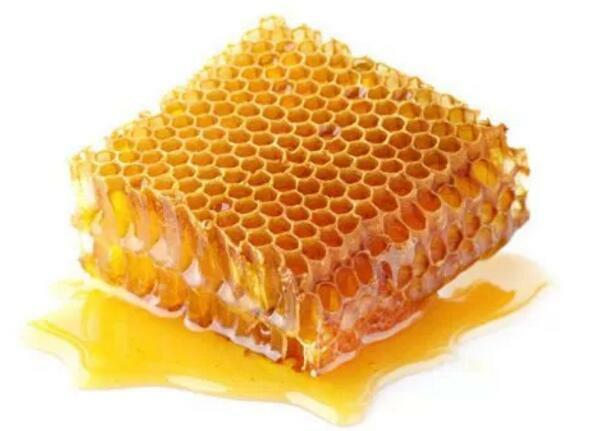 Rub unprocessed honey in the acne area, leave it for about 30 minutes and then rinse, as you keep doing this, you would notice clear result and be glad about the outcome. Honey is used to treat yeast infection. Yeast infection causes itching and white discharge, sometimes, it produces odour. The flavonoids in honey help to help heal this infection, you could try this out. Honey has carcinogen-preventing properties and can help fight the growth of existing tumours.The flavonoids and phenolic compounds give it anti-metastatic properties that can fight tumours and cancer.